We want you to love your planner. When you love your planner, it makes it easier to love your plan – organizing your life, checking off daily tasks, getting things done. For this giveaway, you get to pick what you get. 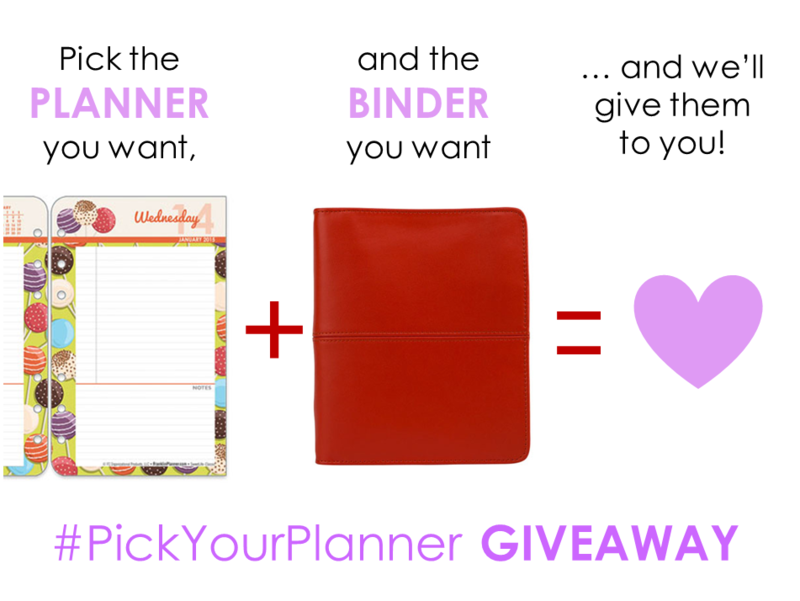 Yes, you pick your planner and your binder and we’ll give it to you! 1. Go to FranklinPlanner.com and browse through the planner tab and the binder tab. 2. Find planner pages AND a binder you really love. 3. Post a picture of both the planner pages and the binder you’ve chosen on Facebook, Instagram, or Twitter. 4. Tag us using the following handles: @franklin.planner (Instagram) and @PlannerTalk (Twitter). Make sure we can find you and your post! 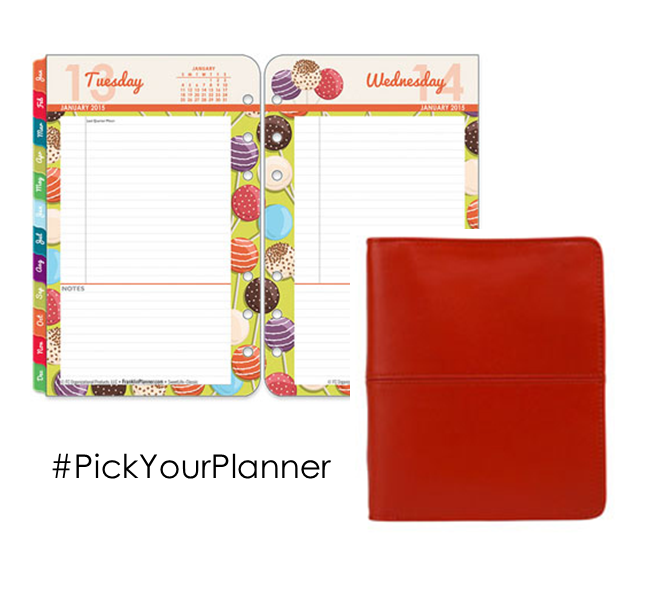 Include the hashtag #pickyourplanner. 5. In the caption, write about why you chose the planner and binder you did and why you love it! Tell us in a rhyme, acrostic poem, or just simply – but be creative! Contest ends February 17, 2015 at noon MST. Winner will be announced the follow day. Thanks so much! I shared my planner and binder on FB as Rust Hawk. Can\’t wait to hear who the winner is! Is the announcement coming soon? I can\’t wait! Previous PostPrevious You asked for it…the Macaroon is back!